"We need to scramble our fighters!" 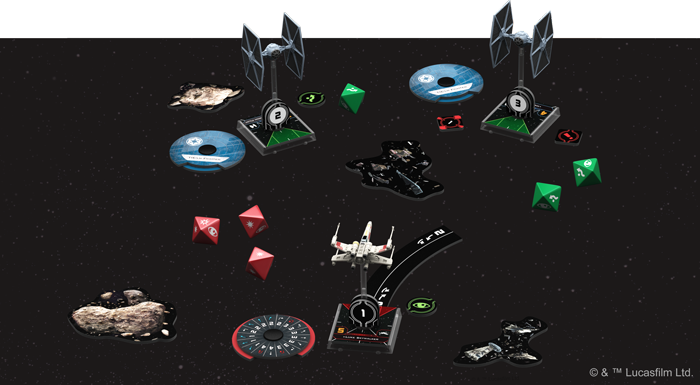 The release of X-Wing™ Second Edition is fast approaching—and so is your chance to take part in the opening exchanges! The Core Set and the first wave of starship expansions are scheduled to hit retailers on September 13. This means we'll soon see X-wings and TIE fighters racing through the stars. We'll witness torpedoes blasting through shields and hull plating. 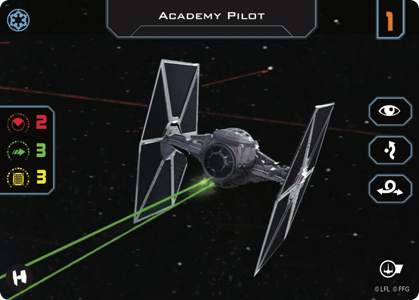 We'll find pilots straining to pull their ships through difficult maneuvers, hoping to keep just outside of their opponents' rotating turret arcs. And we'll be introduced to pilots capable of using the Force. There's a lot to celebrate in this second edition, and you can celebrate along with other aces the world over by heading to your favorite local game store and taking part in an X-Wing Second Edition Launch Party! 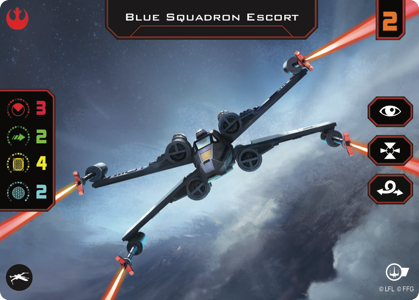 The perfect chance to gain your introduction—or re-introduction—to the game's thrilling, squad-based battles, each X-Wing Second Edition Launch Party consists of three separate events—the Flight Training quiz, Quick Build Battle, and Squad Builder Startup. 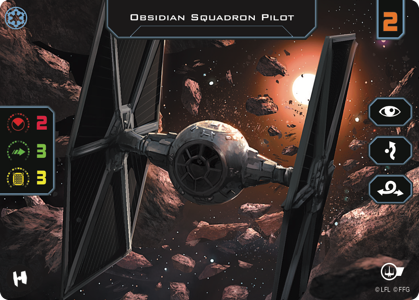 These events arm you with the rules, get you to your ships, and then thrust you into the middle of the galaxy's greatest starfighter dogfights. Even better, each of these events comes with a custom reward—an extended art version of one or more of the Core Set ship cards! Whether you participate in one or all of these events, these cards will ensure that when you next scramble your fighters, you'll do so in eye-popping fashion. This September, the X-Wing Second Edition Launch Party is your chance to open the hangar bay and get your fighters into battle. Make sure you're a part of the action. Talk to your favorite local game store about participating in this exciting event. 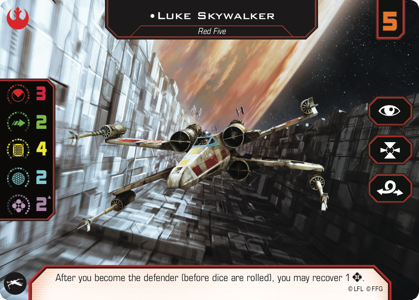 Then keep your eyes peeled for more information about X-Wing Second Edition and its Organized Play!